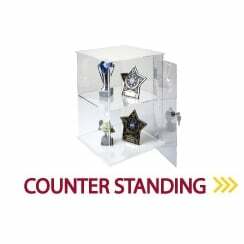 A fantastic range of acrylic display cabinets (lockable for extra security) - great for all retail environments as well as museums and the home. 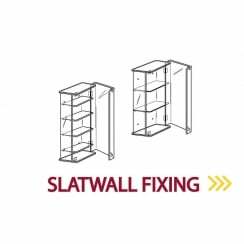 The great range includes wall fixing cabinets, counter standing showcases and slatwall fixing display cabinets. 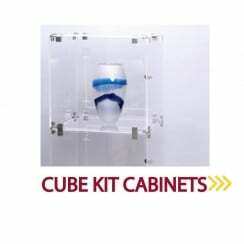 3D Displays manufacture a great range of perspex showcases and display cabinets. All 3D's display cases are online at www.3ddisplays.co.uk. 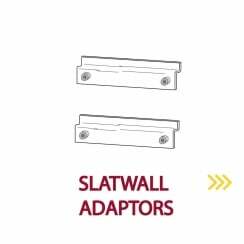 3D Displays have showcases which are suitable for e counter standing , wall fixing and even showcases that can be fixed to slatwall when you purchase a slatwall adaptor kit. 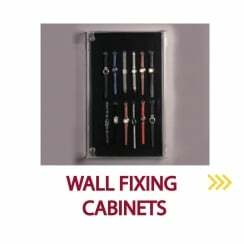 Ideal for use in shops, galleries or display cabinets within the home you will be sure to find teh display equipment you need . 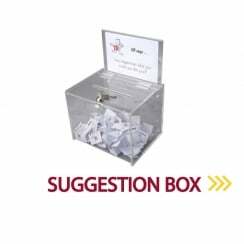 With free delivery on orders over £150 and fast delivery get your or ornaments and vauables noticed by purchasing an acrylic showcase from 3D Displays today.